EDDIE IZZARD is coming to Spain and has vowed to perform most of his comedy set in Spanish. The British comedian has said he will add more and more Spanish into his set throughout his run in Madrid and Barcelona next month, with the aim of having an ‘almost Spanish’ set by Christmas. It will be the third additional language the 54-year old has performed in after mastering his act in French and German. Izzard’s comedy routines are famed for their rambling, stream-of-consciousness style, as well for his casual cross-dressing. 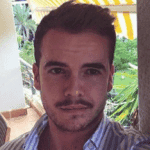 He will perform in several locations in Barcelona and Madrid in December. 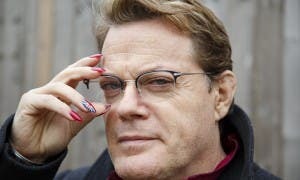 Visit www.eddieizzard.com for more info.